It’s summertime! And what comes to mind more than…yup, uh-huh…graveyards! So, in the most tenuous of ties to the Total Eclipse of the Box Office, I have decided to post a hodge-podge collection of my daylight graveyard photography. Some of these photos have been posted before in travel logs and some have never before seen the light of day. 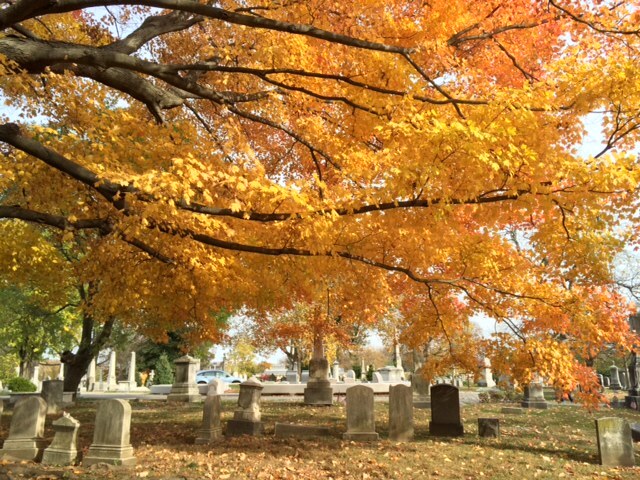 The cemeteries visited span the states of New Jersey, Pennsylvania, Connecticut and New York.